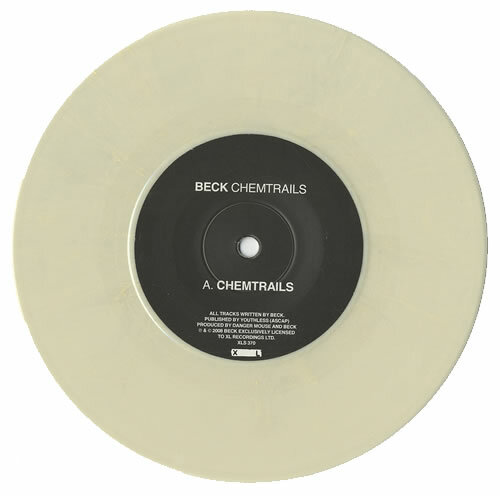 BECK Chemtrails (2008 UK limited edition 2-track 7" vinyl single Ivory Coloured Vinyl - 'Chemtrails' is a genre-bending tour de force that showcases Beck and producer Danger Mouse's shared affection for late '60s psych-pop as Beck takes his songwriting and performing skills in yet another bold, unforeseen and as always captivating new direction. Includes the b-side recording 'Vampire Voltage No. 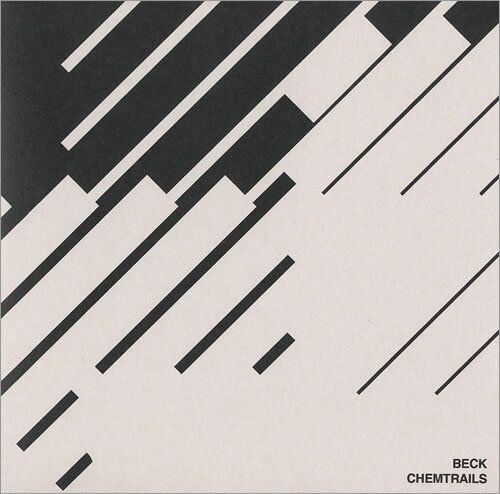 6', picture sleeve).